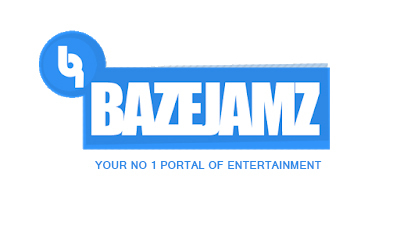 SGold is back on the musical radar, after a while break from the scene. Sgold Is Back Like A Lightening Thunder! 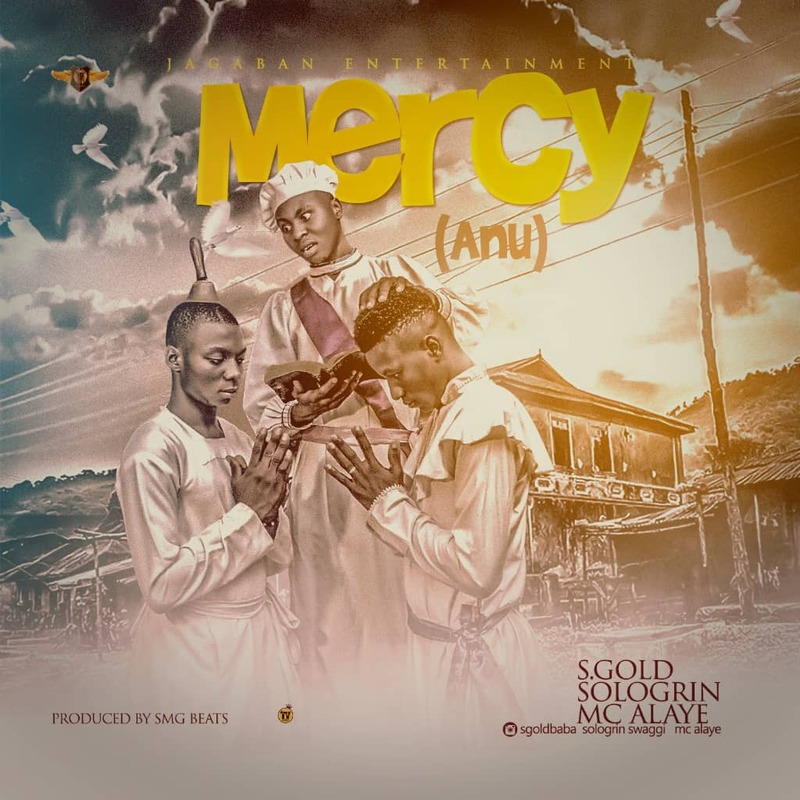 Mercy is a motivational groovy song, that will make you rock and roll till you forget your sorrow.SoloGrin x Mc Alaye sure did justice to this. 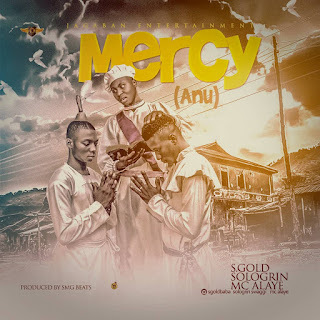 There has been no response to "[Music] Mercy by SGold ft. Sologrin x Mc Alaye"